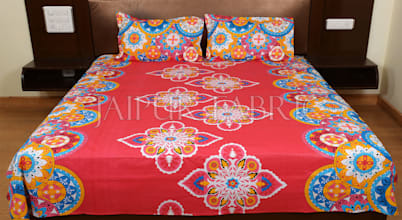 Jaipur Fabric, a company already known for their beautiful textiles, is bringing the block print technique. 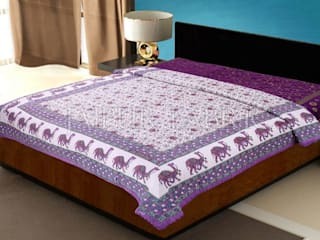 A large variety of single and double bed sheet with block print designs, is available for purchase.Peruse the pages of this website to explore the vast array of handmade products available for purchase. 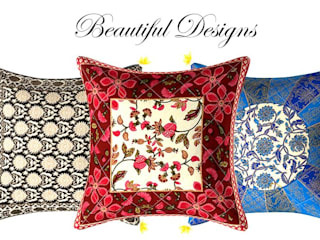 Wondering what's new in the world of designs? 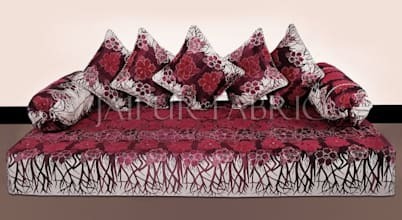 It's textile decor. Textiles are loved because they offer infinite opportunities and decoration possibilities in all kinds of rooms and halls. The bedroom is a great way to express individual style. Creating a warm and inviting retreat does not have to take a long time or cost or fortune. 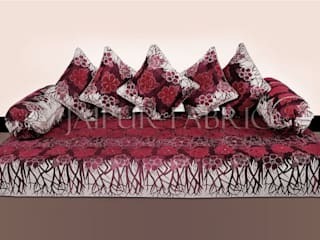 Begin by investing in a good quality, comfortable, stylish bed.